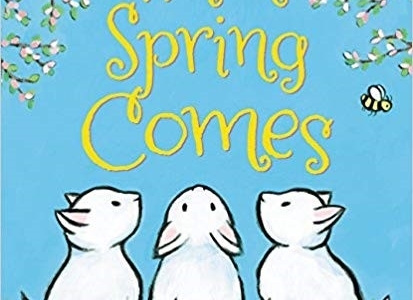 When Spring Comes by Kevin Henkes is the next book for our collaborative StoryWalk® series. 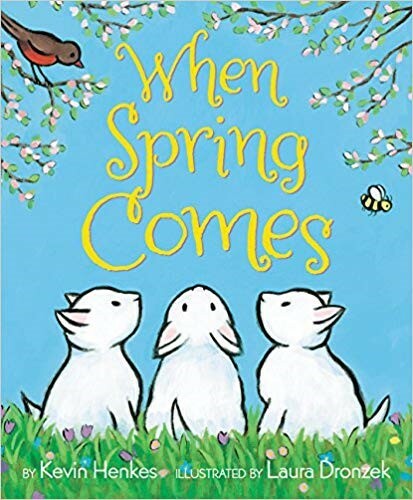 When Spring Comes explores all the many exciting changes that occur in the spring. Discover new things about our most beloved season of growth. This self-guided StoryWalk® is for designed for children and families. Walk a trail, read a story, use your senses and connect with your surroundings. Foster your child’s connection with nature as well as their literacy skills by participating in our StoryWalk® in the Fells! The walk will begin at the Botume House Visitor Center, at 4 Woodland Road in Stoneham (near the Stone Zoo), and runs along Spot Pond for about ¼ mile (See map for details). StoryWalk® events are free, and open to the public from dawn to dusk. 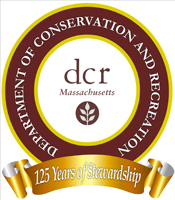 The StoryWalk® is a collaboration with the DCR, Friends of the Middlesex Fells Reservation, Medford Family Network, North Suburban Child and Family Resource Network, and Mass in Motion. The StoryWalk® Project was created by Anne Ferguson of Montpelier, VT and developed in collaboration with the Vermont Bicycle & Pedestrian Coalition and the Kellogg Hubbard Library.